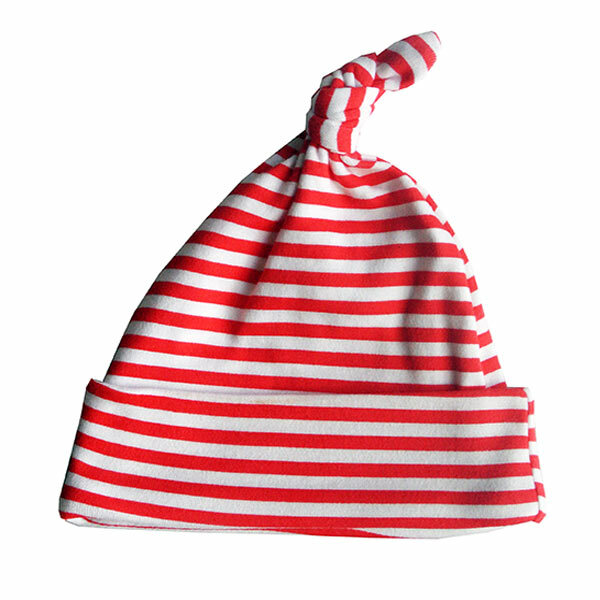 Made from super-soft brushed 100% cotton, this bold striped little hat will be sure to be a hit with your new parents. 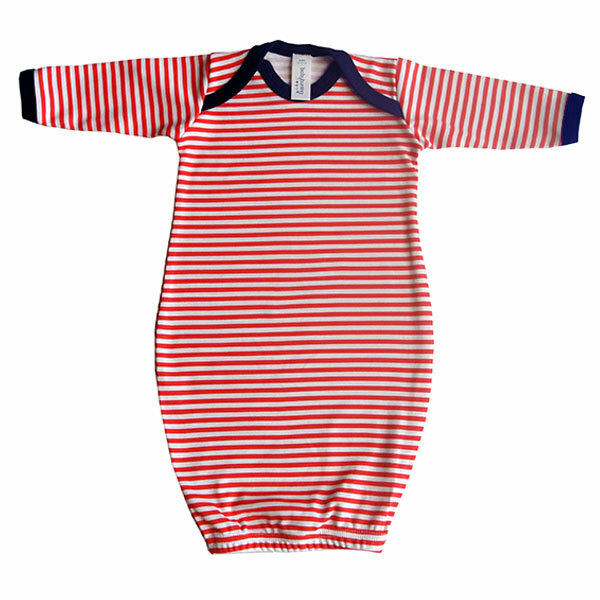 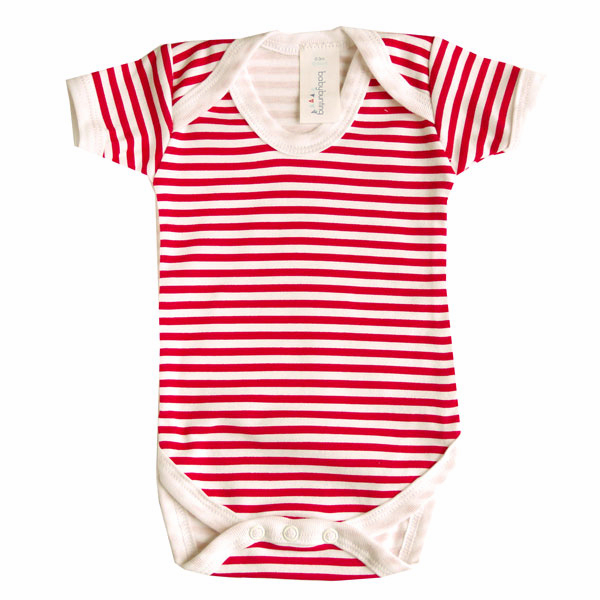 Featuring red and white stripes and a knotted design, your little ones will look super cute in one of these! 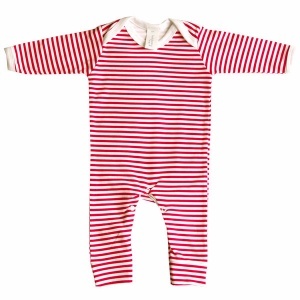 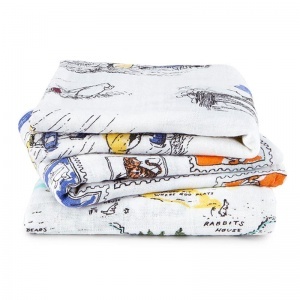 Available with matching romper suits, blankets, bibs and sleep gowns for a great coordinated newborn wardrobe. 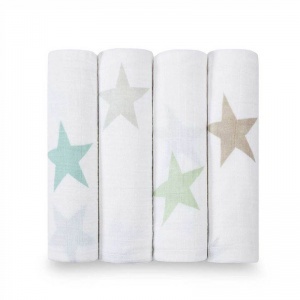 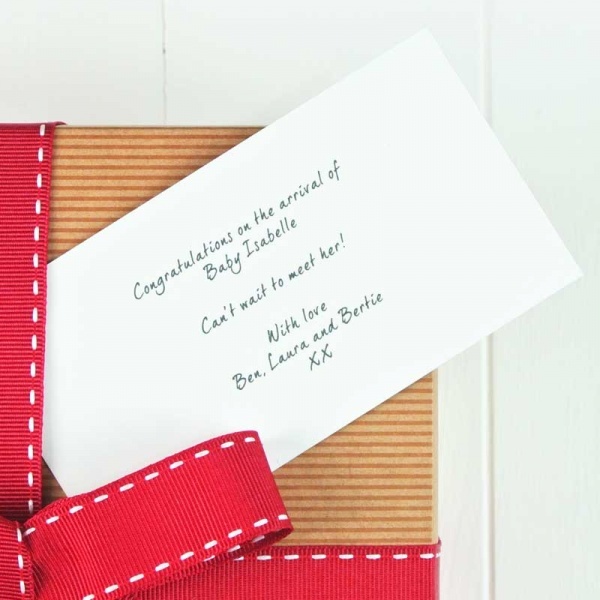 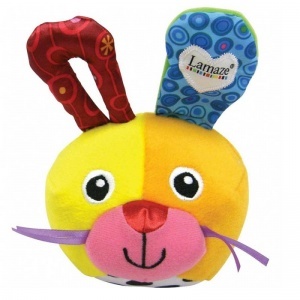 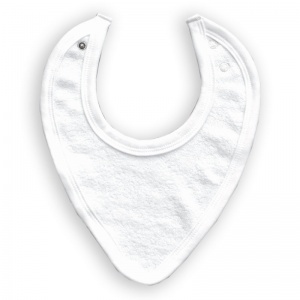 Featuring a really cute knotted feature they are a great addition to any baby gift box. 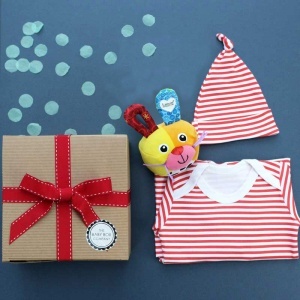 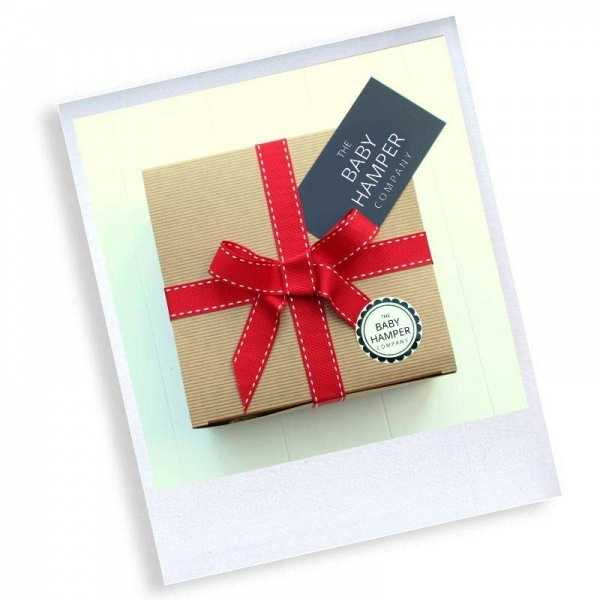 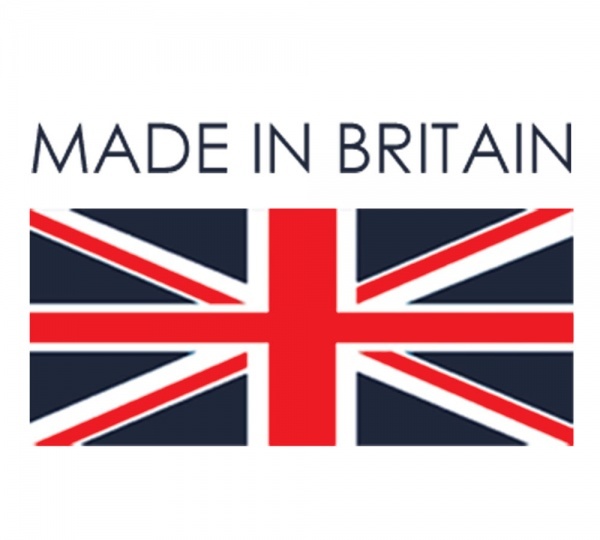 Also compliments our own Baby Hamper Company clothing line, so you can mix and match to add to your hamper and create your own perfect baby outfit gift.